Backside is RUST suede color, some nice, but some pieces might have a stamp or some fleshings or other marks. We also provide custom cuts, plus a custom cut charge. Thank you! 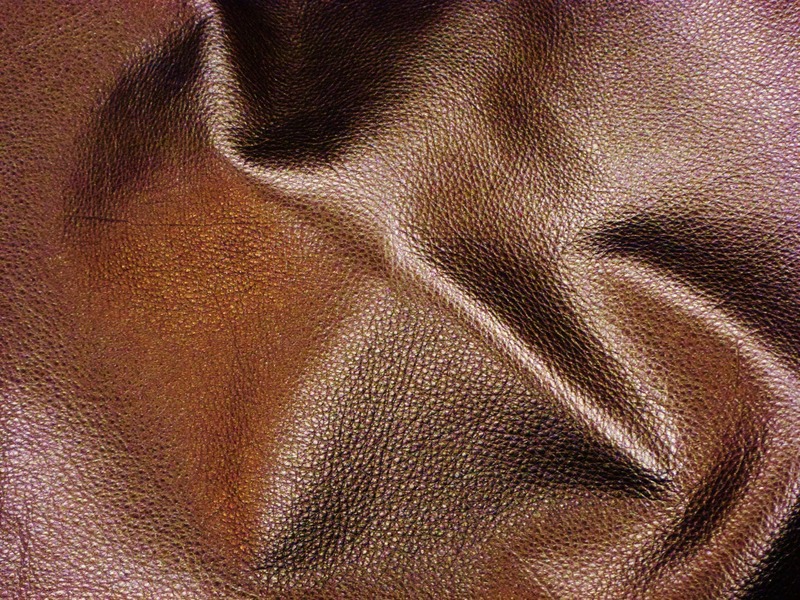 It's a beautiful leather. as always great leather and fast shipping! Just gorgeous! Received quickly ( three days) from order to my house.